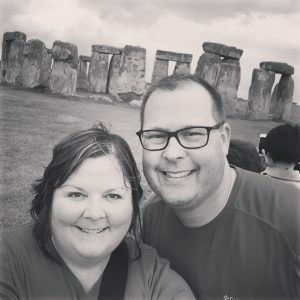 through the countryside to our first stop — Stonehenge. It was amazing to see this ancient phenomena in person and learn even more about its history and mystique. We spent about 40 minutes in the visitors’ center learning about the history of the stones and looking at artifacts and models of what it might have looked like thousands of years ago. Then, we went outside and saw the stones for ourselves. Here are 5 facts we learned on our visit. 1. 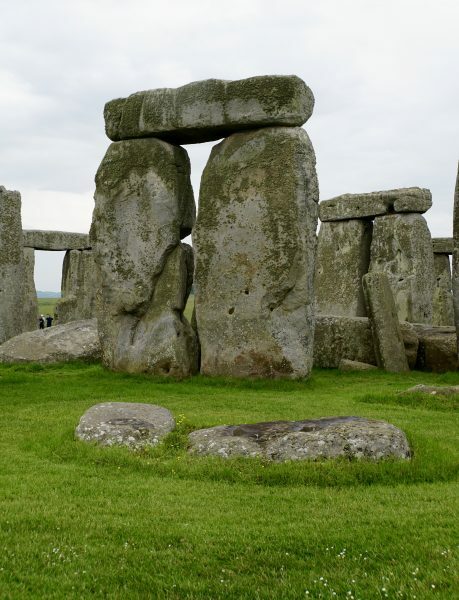 It took about 160 stones to build Stonehenge. Many of those stones are gone or deteriorated. The weight of the largest Sarsen stones was 35 tons and the heel stone was estimated at 40 tons. It is said that some of the stones were likely brought from 300 miles away. Today, there are 83 stones remaining. 2. Historians still do not know why this structure was built. Although it was likely built over the course of more than 1,000 years (during which everyone involved knew why they were building it), there is no written history. There are a variety of theories (house of worship, burial ground, place of healing, etc.) but none has been proven conclusive so no one really knows why today. 3. Stonehenge is seen by more than 1 million visitors a year. People come from all over the world to see the stone for themselves and explore the surrounding landscape. Stonehenge now boasts a modern visitor’s center where you can download a free audio guide, learn about the site and the excavated remains, and take short bus ride to the main attraction. There are also a cafe, gift shop, and clean restrooms. 4. Women were prominent members of the ancient society there. While many ancient burial grounds reveal the remains of men, there are fewer where the remains of women are found. A recent excavation at Stonehenge went against that trend, revealing that it is probable that women were prominent members of society because they were buried in a cemetery likely reserved for the VIPs of that day and age. 5. Nobody there had ever heard about Carhenge in Alliance, Nebraska, USA. 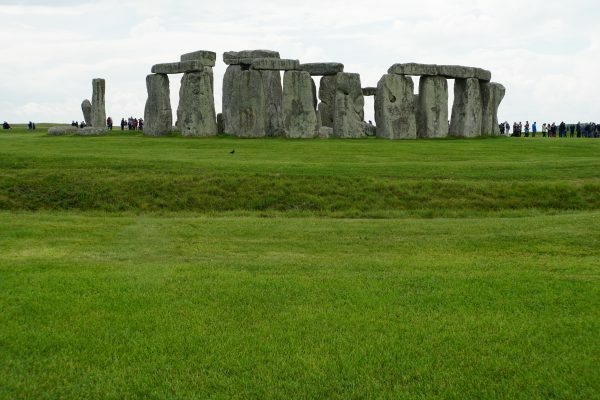 Sadly, as popular as the Stonehenge replica is in Nebraska, no one at the real site in England had ever heard about it. In fact, I had to show people a picture of Carhenge so they didn’t think I was totally crazy. 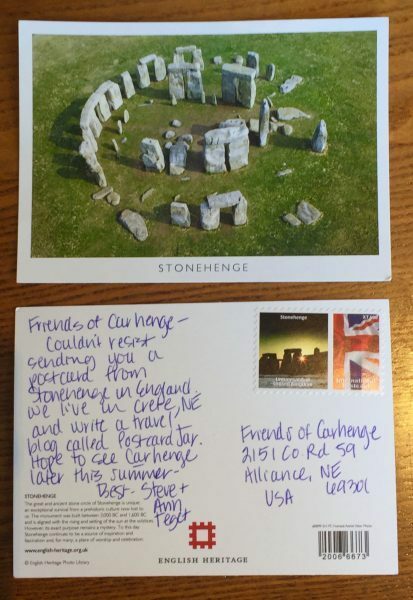 Nonetheless, we couldn’t resist the opportunity to send the folks back home at Carhenge a postcard from the original in England. Have you been to Stonehenge (or Carhenge for that matter)? What did you think? Let us know in the comments section. We’d love to hear from you.